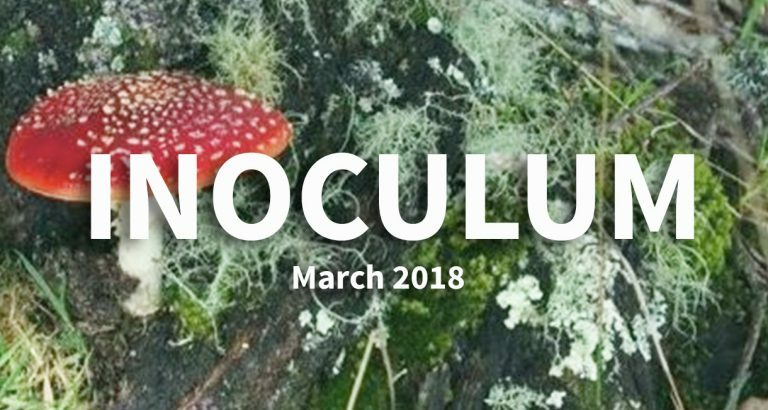 Note: This is the inaugural issue of Inoculum using a new online format. We expect future issues to be published quarterly. We are interested in comments on the format, and we are looking for articles for the next issue. The interim editors are Anne Pringle (apringle2@wisc.edu) and Don Natvig (dnatvig@gmail.com). Please feel free to contact us.